The UEFA Europa League resumes this week, with some huge sides battling to reach the next round of the competition – with a UEFA Champions League group stage place on offer for the eventual winners. Who will stay in the hunt to lift the heaviest of the UEFA club competition trophies and what records could be set? 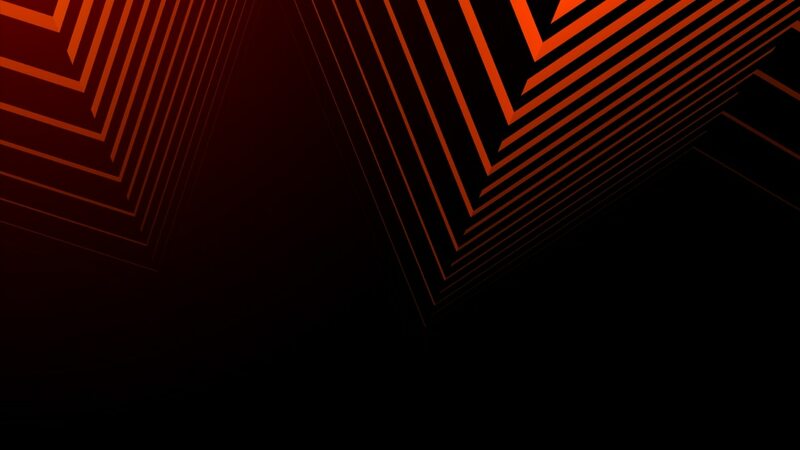 UEFA.com is providing updates on social media and in our MatchCentres during all of this season’s UEFA Europa League games, with highlights to follow from 24:00CET wherever you are after every matchnight. Aleksandr Hleb will be up against his old side as BATE welcome Arsenal; the 37-year-old midfielder played for the Gunners from 2005–08. Can he help the Belarusian side to cause an upset? Luciano Spalletti’s Inter visit Rapid, who they last met en route to winning the 1990/91 UEFA Cup. Jürgen Klinsmann’s goal settled that first round tie; who will be the hero this time around? It took penalties to settle the only previous meeting between Celtic and Valencia – a 2001/02 UEFA Cup third round tie, the Spanish side’s nerve holding at Celtic Park. Eintracht Frankfurt were one of the stars of this season’s UEFA Europa League group stage, but have a huge task as they take on Shakhtar Donetsk. Eintracht were 3-1 aggregate winners in the side’s only previous encounter, in the 1980/81 UEFA Cup first round. Carlo Ancelotti has been a European champion five times (twice as a player, three times as a coach), but his next target is a maiden UEFA Europa League win; his Napoli side visit Zürich this week. Sevilla have won the UEFA Cup and UEFA Europa League a record five times, but they have a battle on their hands if they are to make it six this season; Lazio bar their path to the round of 16. Galatasaray and Benfica were among the eight teams transferring from the UEFA Champions League group stage, but only one of them will make it to the last 16 as their tie kicks off in Istanbul. Can Cimbom strike a decisive blow on Thursday?